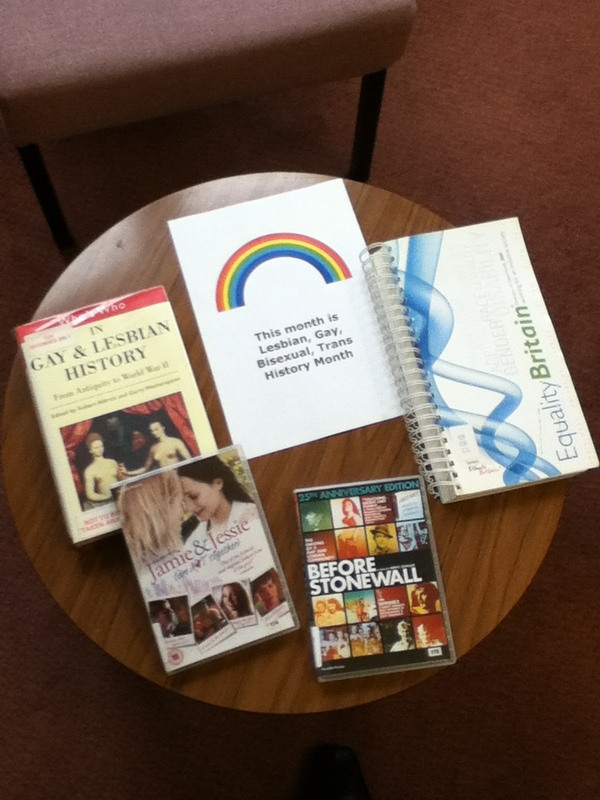 February is Lesbian, Gay, Bisexual and Trans (LGBT) History Month. This year’s theme is Hidden Histories and Coded Lives. It explores the lives of people like Anne Lister who created a coded set of diaries in the 18th century, the actor Kenneth Williams who used Polari to speak in a coded language which was prolific when homosexuality was outlawed and the artist Frida Kahlo who expressed her bisexuality and disability through her paintings. Frida Kahlo by Emma Dexter. February is Lesbian, Gay, Bisexual and Trans (LGBT) History Month celebrating the past and achievements of the LGBT community. Don’t forget Saturday 8 Feb is National Libraries Day highlighting the importance academic, public and workplace libraries make in the United Kingdom. Watch out for events in your area on the National Libraries Day website.